What is the name of the man instructed to help Jesus carry his cross? What is the name of the man whom was swallowed, whole by a great fish? Each participant has the option of choosing the question they wish to answer. 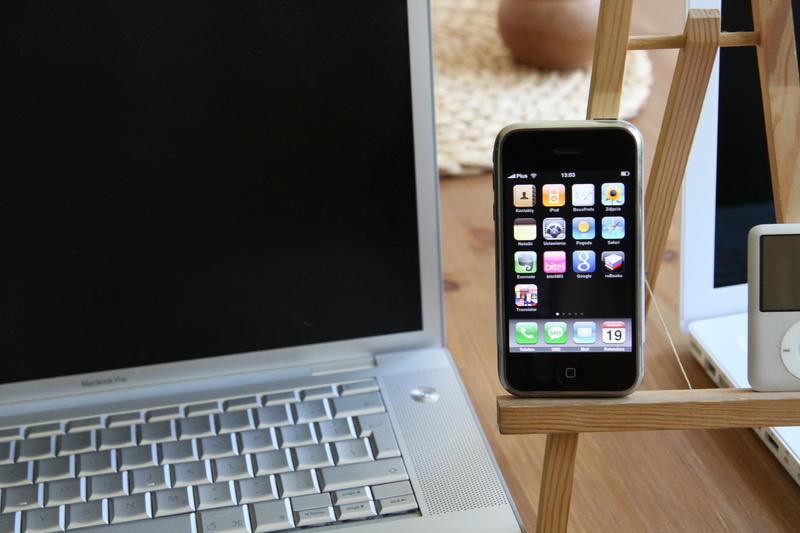 If the first question is answered correctly, the second question will still be available to all other participants! Only one gift package is available per participant. Please ensure all responses are spelled correctly. The first participant to answer one of the questions correctly wins a Biblical ABC Learning gift package. Submit all responses to dandiigiveaways@gmail.com. 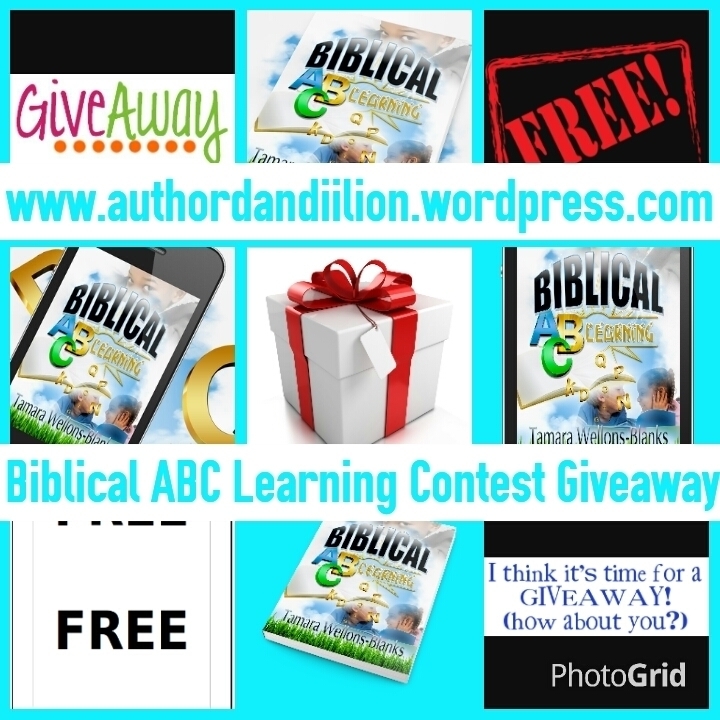 THIS WILL BE THE FINAL WEEK OF THE BIBLICAL ABC LEARNING CONTEST GIVEAWAY! 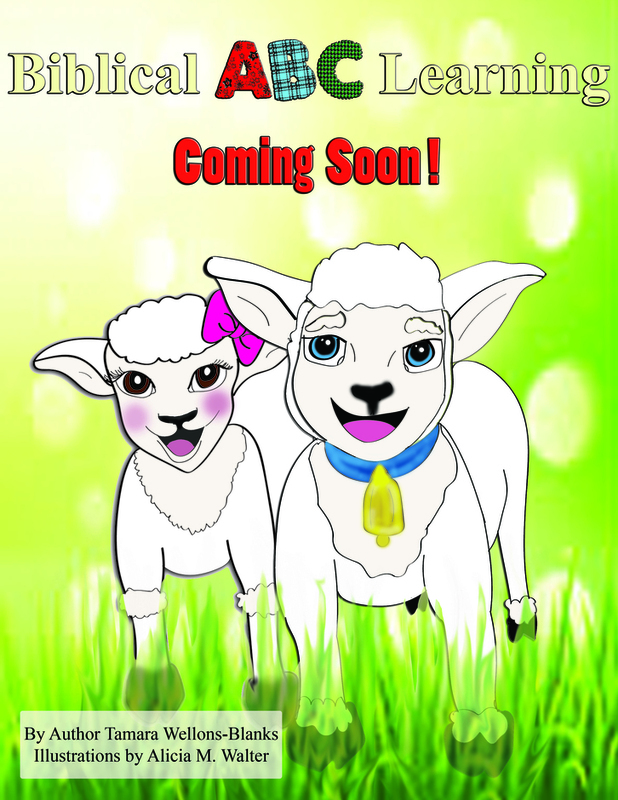 Please continue to visit and follow my websites and social media to remain updated with the Spring/Summer Release of Biblical ABC Learning!